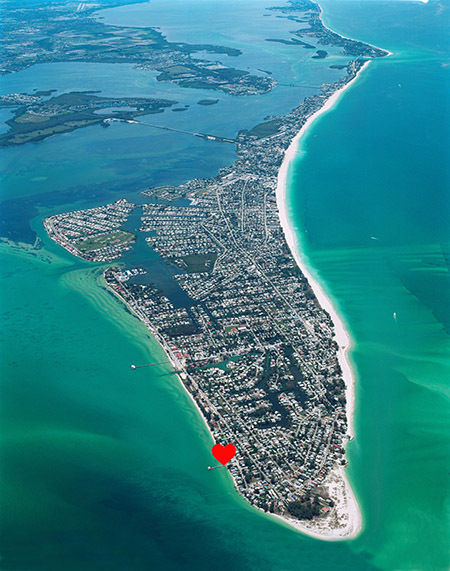 Anna Maria Island is a located at the tip of the Gulf Coast barrier islands north of Siesta Key only a few minutes from Sarasota. It includes the cities of Bradenton Beach and Holmes Beach filled with shopping and restaurants to try for both families and couples on a romantic vacation. The island is best known for the soft, white sandy beaches surrounded by the blue, green ocean. Fishing and boating are the most popular activities. 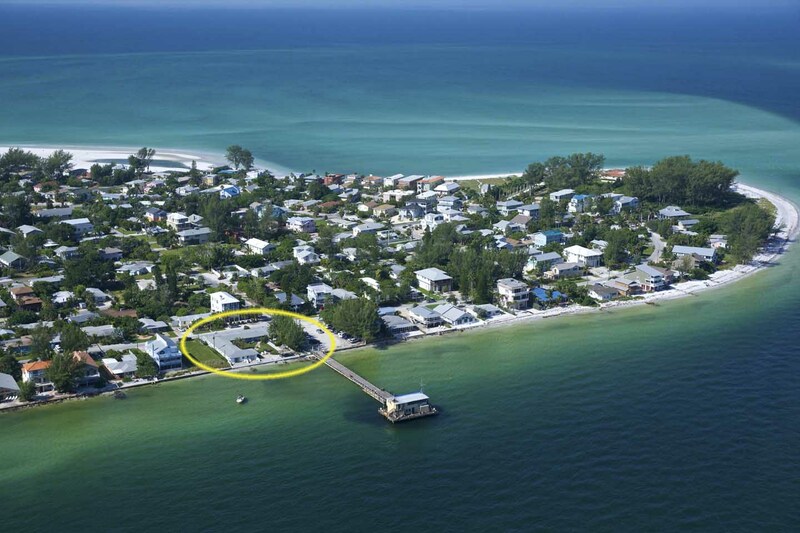 Mere steps from the Rod and Reel resort is the famous Rod and Reel pier. This is a top tourist attraction for fishing and spotting dolphins, but plenty of people enjoy booking a fishing charter or kayak tour for getting out on the water in search for the day’s catch. The island is a family-friendly area made mostly of homes with charming local stores and restaurants. Because the island is small and tucked away from the crowded tourist destinations, it maintains a warm and relaxed beach vibe that can be hard to find. Anna Maria Island is stays true to “Old Florida” and offers activities like kayaking, biking and plenty of exploring if you need a break from the beach.